Oh dear that is a shame. 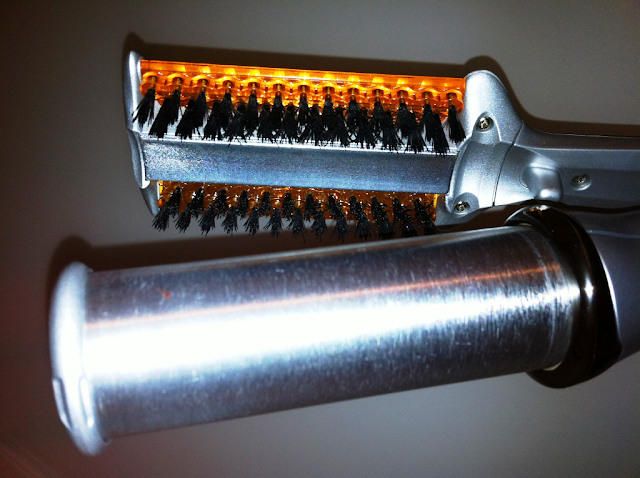 I do have thick longish hair and I find it a real breeze to use and much prefer them to my standard straighteners. Also I have small hands and these are very comfortable to use.